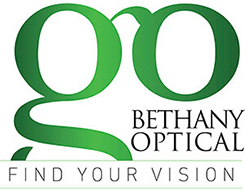 Providing the best eye care possible to enhance lives through better vision. 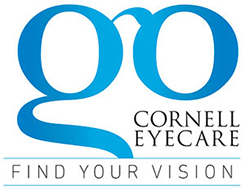 Cornell Eyecare Group practices are Portland’s premier Optometry and Optical destinations. 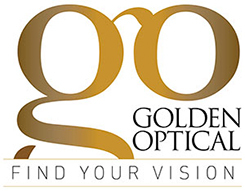 We are committed to providing our patients with the latest in eye care technology and fashion while meeting the individual needs of every patient who enters our practices. We value our patients and strive to build long lasting trusting relationships. The practice owner and expert Optometrist Dr. Chad W. Lawson and his experienced staff will take the time to answer all your questions, explain treatment options and provide the highest quality eye care services and products available.